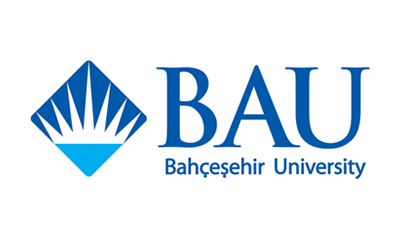 Bahcesehir University was founded in 1998 as a non-profit foundation university. Since then, it has constantly expanded its intellectual boundaries and maintained its commitment to providing a high-quality university education by focusing on fundamental academic disciplines. 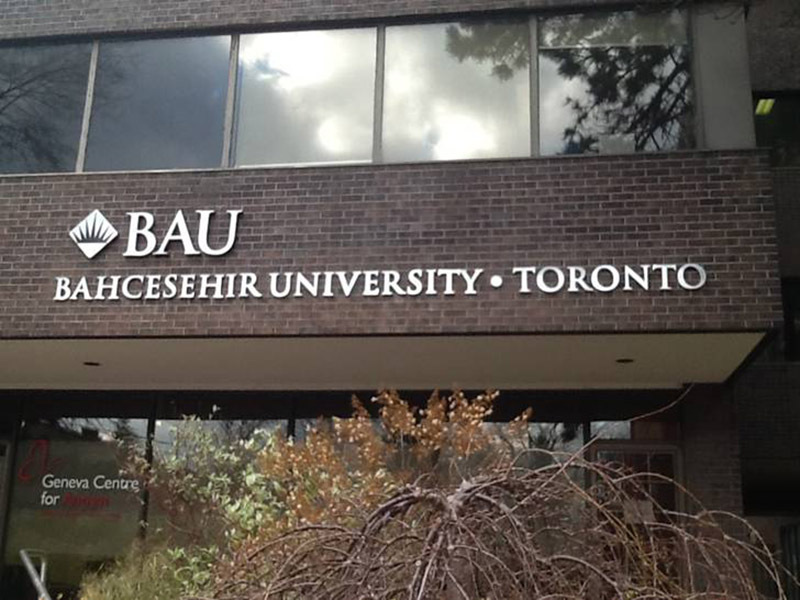 In the past 15 years, Bahcesehir University has established nine undergraduate faculties, four graduate institutes, a vocational school an English preparatory school and a continuing education school. 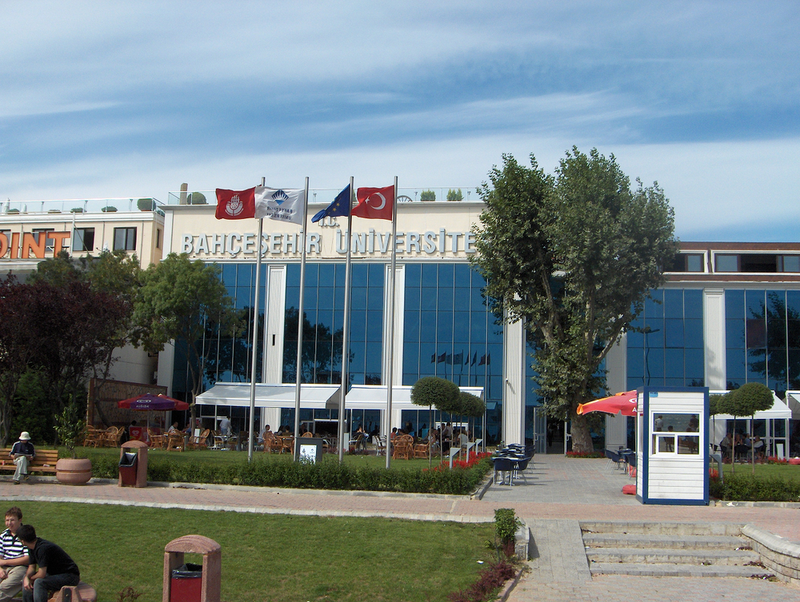 After the university’s first graduation ceremony in 2003, Bahcesehir University moved its main campus to its current picturesque Besiktas location. Situated in downtown Istanbul, BAU is in and of the city, drawing its inspiration from the city’s essence. The campus reflects the university’s overall philosophy, which is to provide students with a gate-free yet nurturing environment in which students can become active and inquisitive learners, grow social and cultural awareness, acquire problem-solving and decision-making skills and develop strong ethical and moral standards. Looking back 15 Bahcesehir Universty has become an important center for innovation, arts on the past years, sciences, culture, and civic affairs. 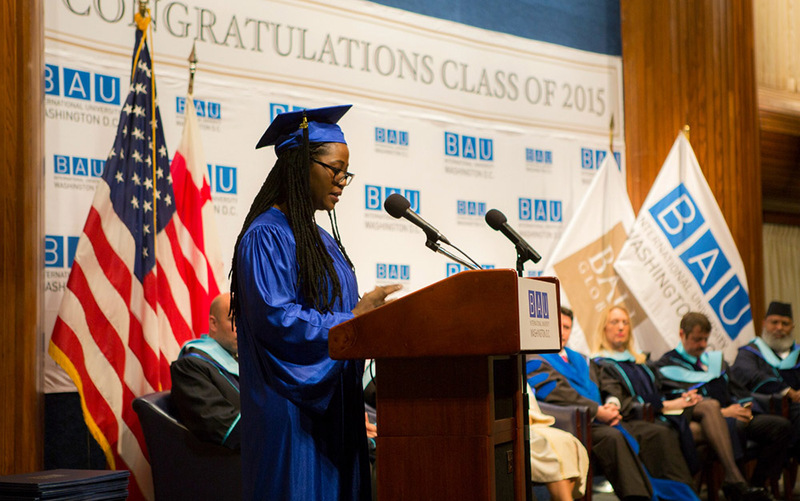 This success has only been made possible with the help of its dedicated academic and administrative staff well-managed research opportunities, and most importantly, its top-notch resources, students who best represent BAU’s vision and goals. It is indicated for Applied Sciences, Business and Design. 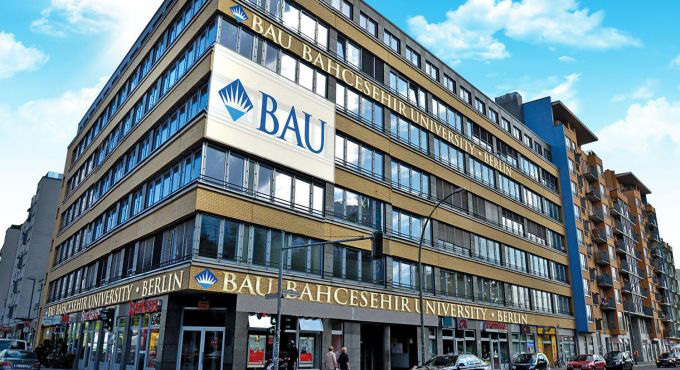 Located in the heart of Berlin, it grew out of the BAU Berlin Campus which was first opened in 2012 and this year has been approved as a University providing courses leading to degrees recognized by the German Science Council, under the federal state of Berlin. It is highly recommended to complete undergraduate and graduate studies in the fields of economics, Political Sciences and Law. It was established in 2003 as Harriet Fulbright College (HFC) moved to a new location next to the White House in 2013 and turned into a University recognized by the U.S. authorities in May 2014. 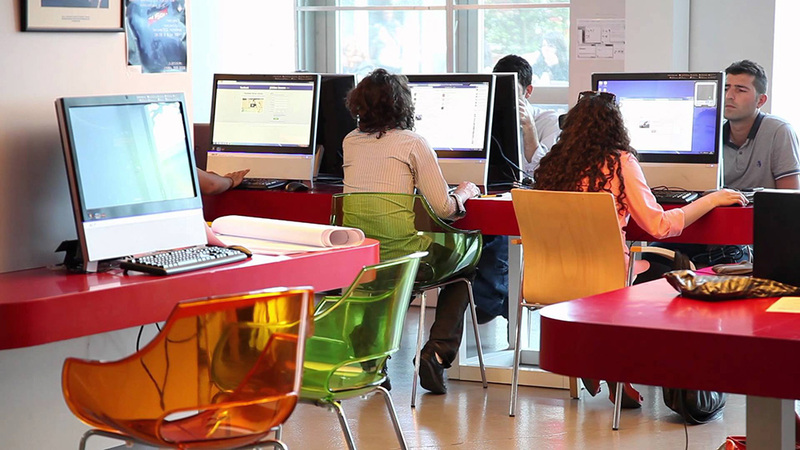 BAU International University Batumi is a newly established teaching University in Georgia, where the three fold mission of education and research is successfully carried out by highly trained academic personnel, latest technologies, laboratories and classrooms. 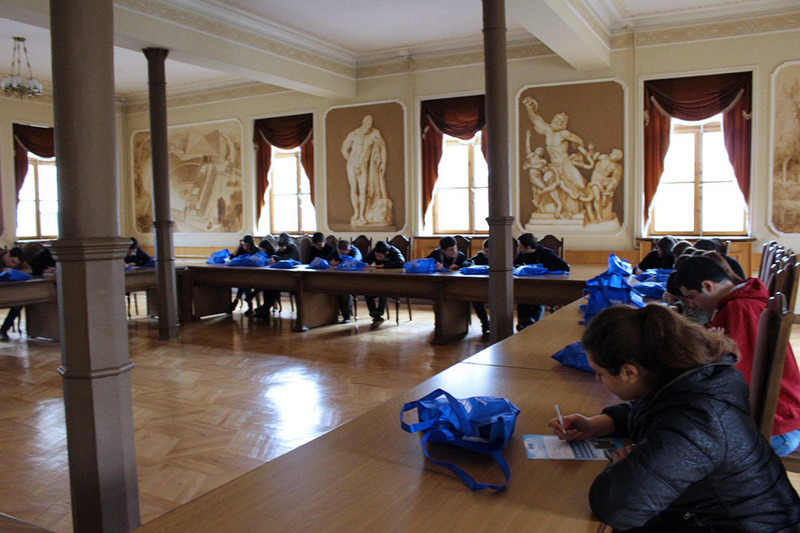 American model educational program meets international standards and is carried out by foreign as well as Georgian professors invited from different educational institutions. The University is located in the same building as a new International University Hospital. 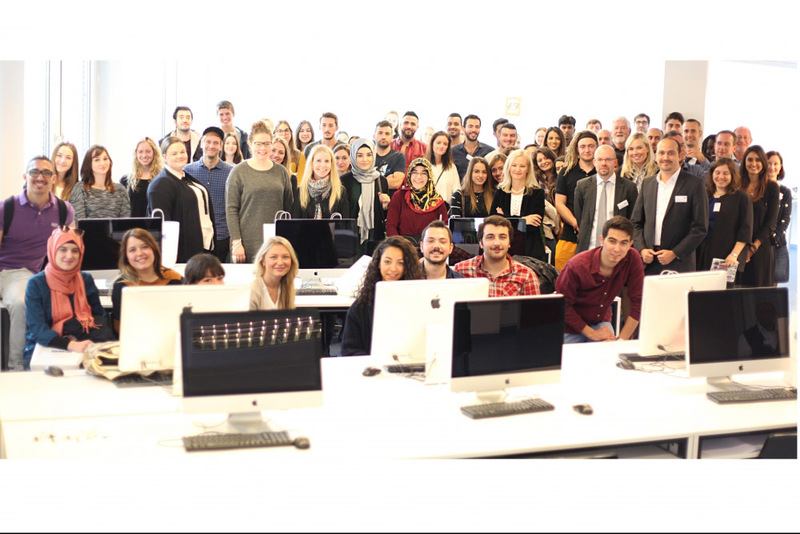 BAU International Academy of Rome opened in 2014 to offer exciting education opportunities in the areas of excellence of the Made in Italy such as Cinema, Art Media and Design, Fashion & Luxury, Health and Tourism, Food, Restaurant, Family Business, Entrepreneurship and Innovation. It is located close to Venice Square, at a walking distance from the best touristic places and monuments of the eternal city such as the Colosseum, Trajan’s Market and Imperial Forums, Spanish steps, Trevi Fountain, Pantheon, Piazza del Popolo, Piazza Navona and Termini Station. BAU Cologne was established in Cologne, April 2014, a city which is famous around the world in the fields of arts and education. 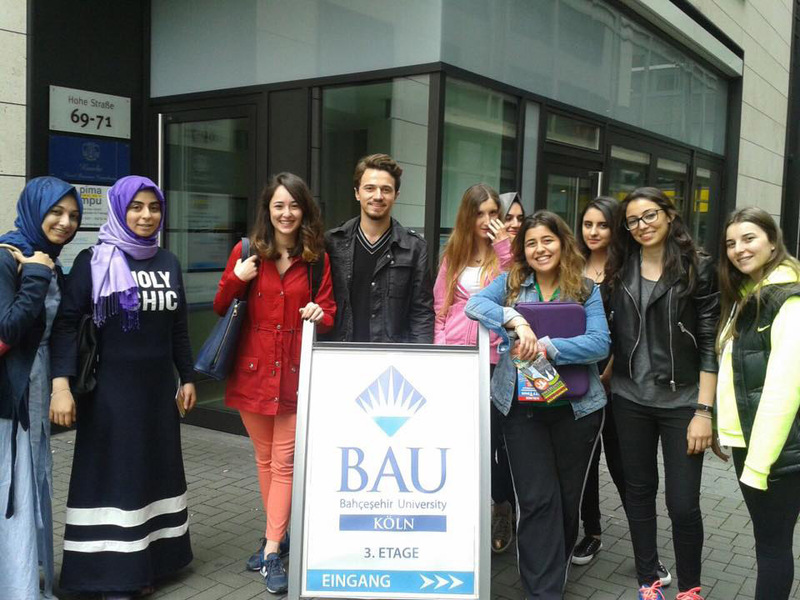 Having such an educational center in Cologne – which is one of the most important places in the world of education and science, offers the possibility to bring Cologne’s knowledge to Istanbul and everyone else where Bahcesehir University exists. 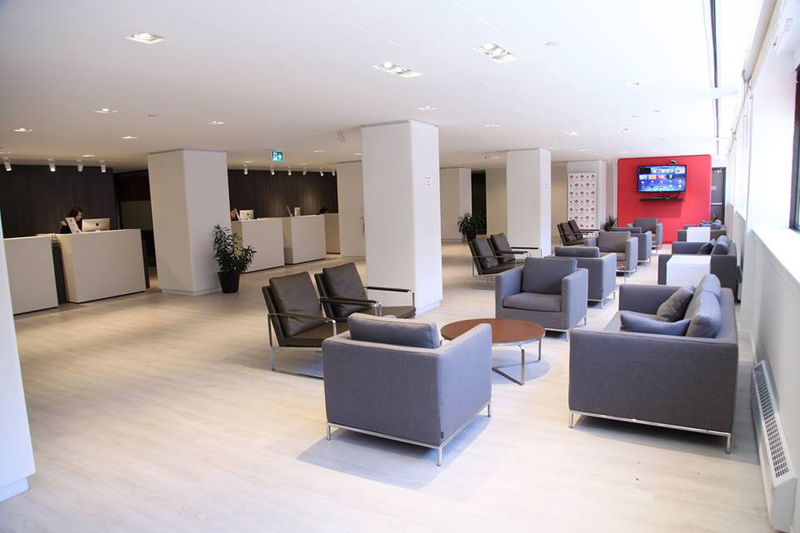 It is located in the heart of the Canadian capital and is recommended for its outstanding preparatory English Language Program, which enables any student from any part of the world to acquire the necessary language skills to enjoy the exciting opportunities offered by the BAU Global Education Network. It is a Center of excellence for Architecture, Design, Business Administration and International Finance and Trade in the emerging economies of the 21st century. 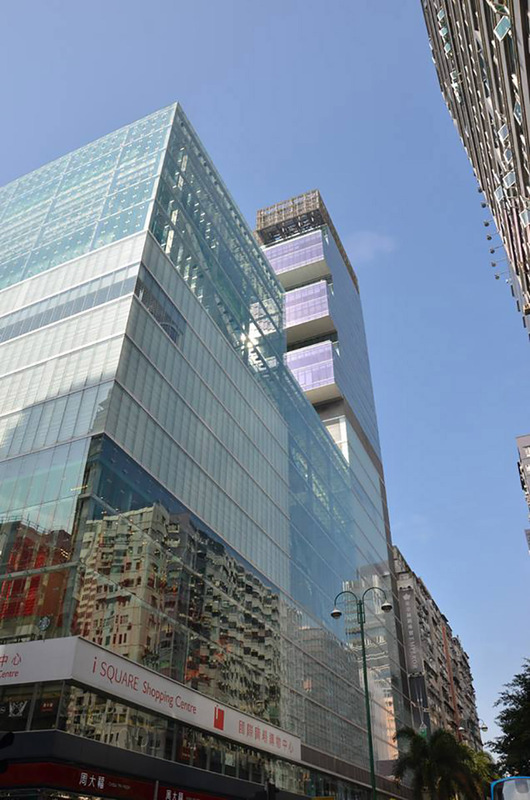 It was opened in 2012 in the urban center of Hong Kong Island, close to the seashore with a magnificent view of Victoria Harbour and the downtown Hong Kong skyline. It is for Business Administration, Leadership, Innovation, and Entrepreneurship, Engineering, Computer and Robotics. Located close to Stanford University, it cooperates with this prestigious institution in the field of Engineering Sciences.